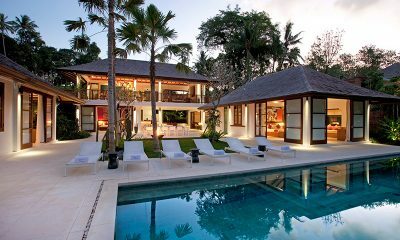 Offering a luxurious take on exotic Indonesian design, The Shanti Residence comes with seven lavish bedroom suites. 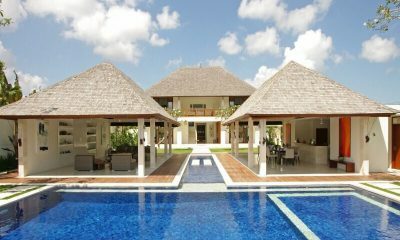 The Wolas Villas has a minimalist architecture design, private resort and luxurious interiors for a perfect holiday. 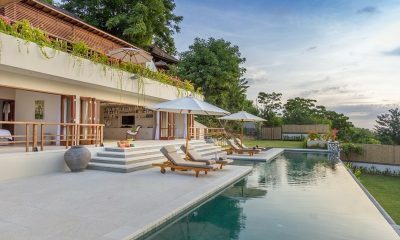 Villa Adenium is a beautifully styled villa with a light and easy feel to it, offering marvellous views of Jimbaran Bay from its hilltop position. 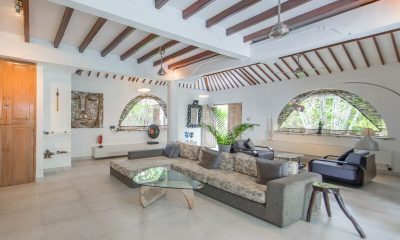 Villa Alore comprises of two 3-bedroom villas side by side and is where groups large and small gather comfortably to make lifetime memories together. 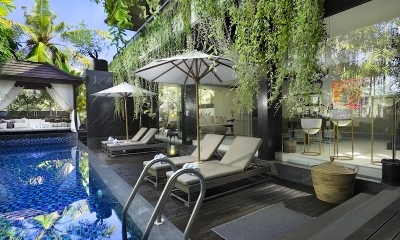 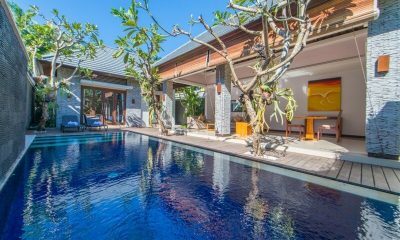 Villa Amala Residence offers a delicious slice of modern style and ultimate relaxation in the vibrant district of Seminyak in Bali. 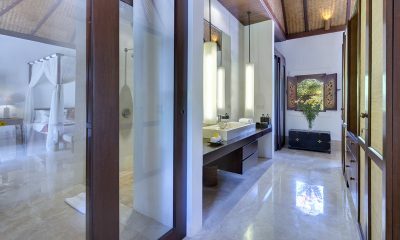 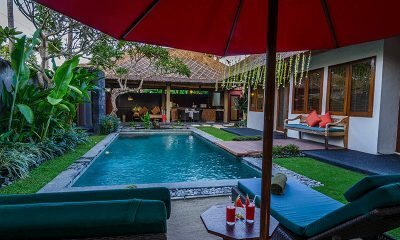 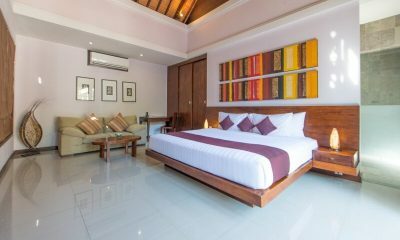 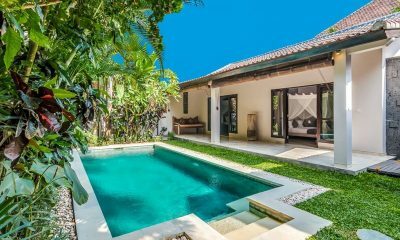 Perfectly positioned in Seminyak off Jalan Drupadi, Villa Amore Mio is a stunning three bedroom private villa in Seminyak that can sleep eight. 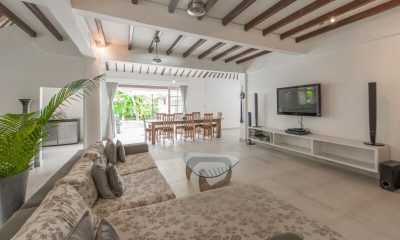 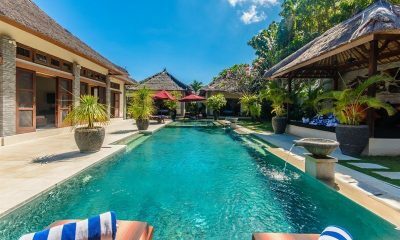 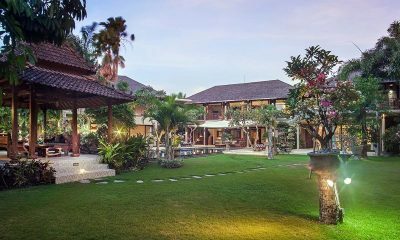 A stunning four bedroom fully enclosed villa in a prime location in Seminyak, fully staffed with excellent service and breakfast daily. 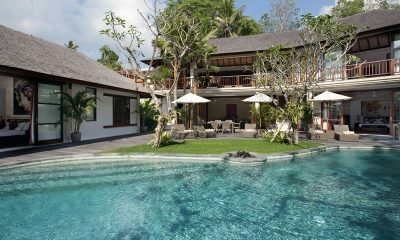 Villa Aparna is true to its name, venerated and sacred. 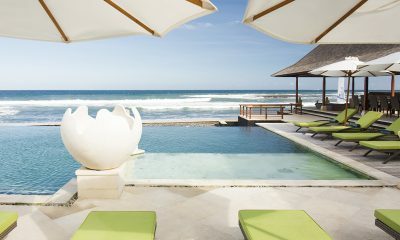 It leaves a lasting impression you will never forget. 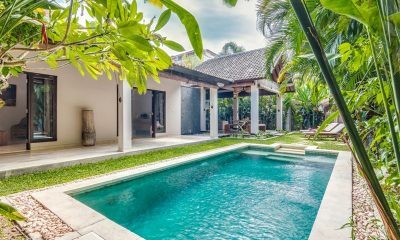 Villa Ariana epitomizes Balinese vernacular architecture with its cozy sense of space, perfect for those looking to stay amidst the rice fields! 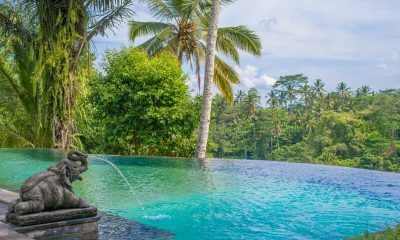 Villa Atacaya is a luxurious villa surrounded by rice fields and directly facing a river stream with stunning views, away from the crowds. 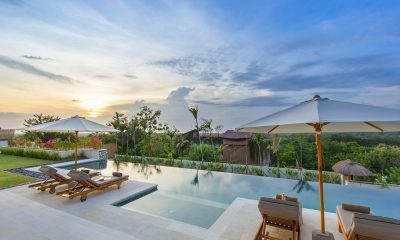 Villa Avalon Bali is a blissful tropical estate where three luxurious pool villas can be booked individually or together as a huge 7 bedroom villa. 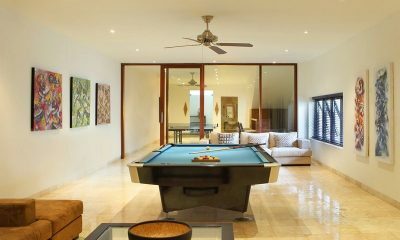 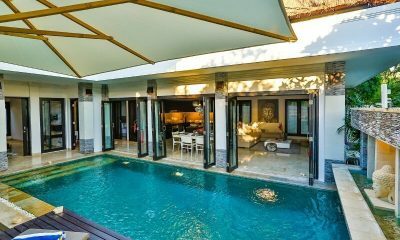 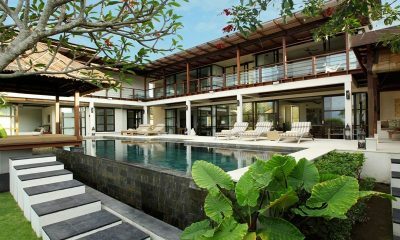 Villa Balimu is a flawless modern villa offering an amazing level of service in the heart of sought after Seminyak. 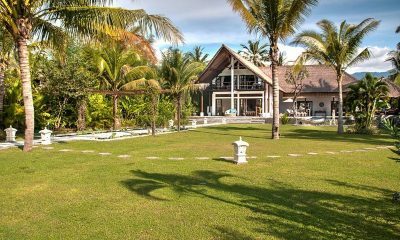 An absolute beachfront villa featuring beautiful gardens, a 20m pool, tennis court and gym – Mick Jagger and Jerry Hall were married here! 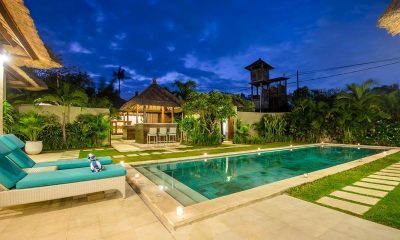 Villa Bayu is a grand hilltop estate with two swimming pools, kids’ pool, plenty of room to entertain and a fun bunk room for the kids. 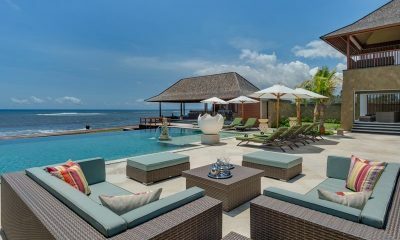 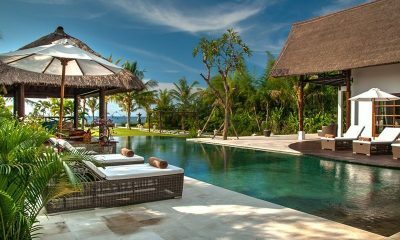 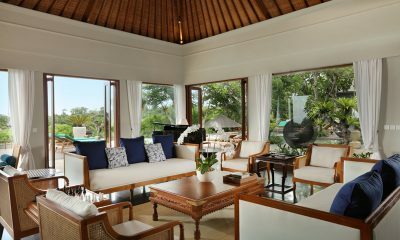 Villa Bayu Gita is a sophisticated, chic villa offering modern amenities along with breathtaking ocean views. 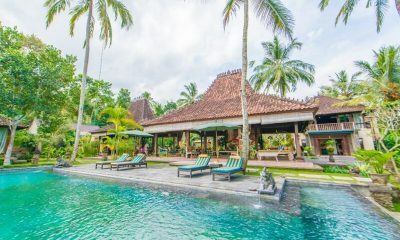 Located in enthralling Ubud, the exotic Villa Bodhi is a spacious villa nestled amidst tranquil greenery offering unmatched opulence for your holiday. 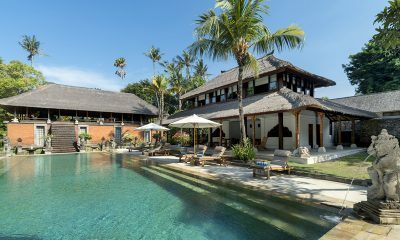 Villa Can Barça 2 bedroom villa is a short walk to the sandy Petitenget Beach & some of Bali’s best restaurants and clubs. 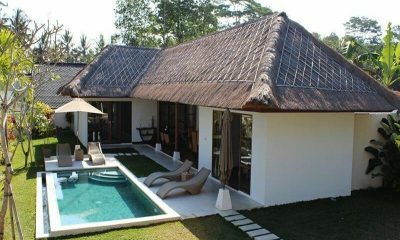 Villa Candi Kecil is a tropical thatched roof villa built on the peaceful outskirts of Bali’s spiritual capital, Ubud. 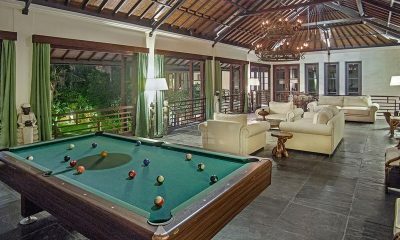 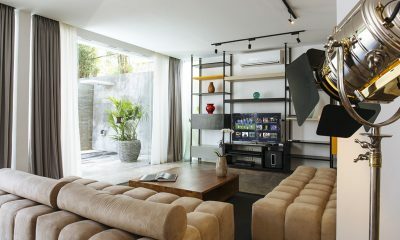 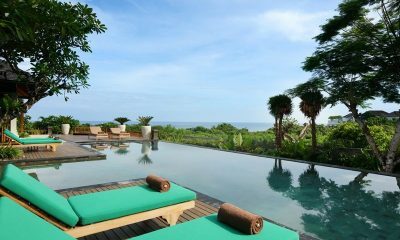 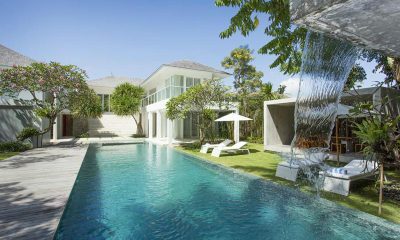 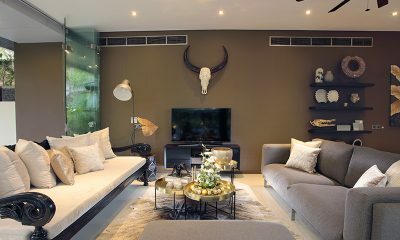 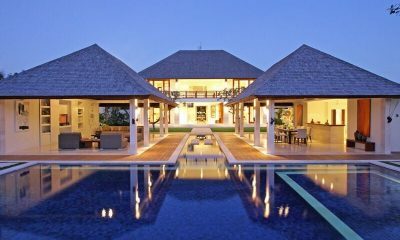 Villa Canggu is a cool white estate of two twin villas decorated with modern art, located 100 metres from the beach.